The Community Centre is available for private hire and can cater for up to 80 people. 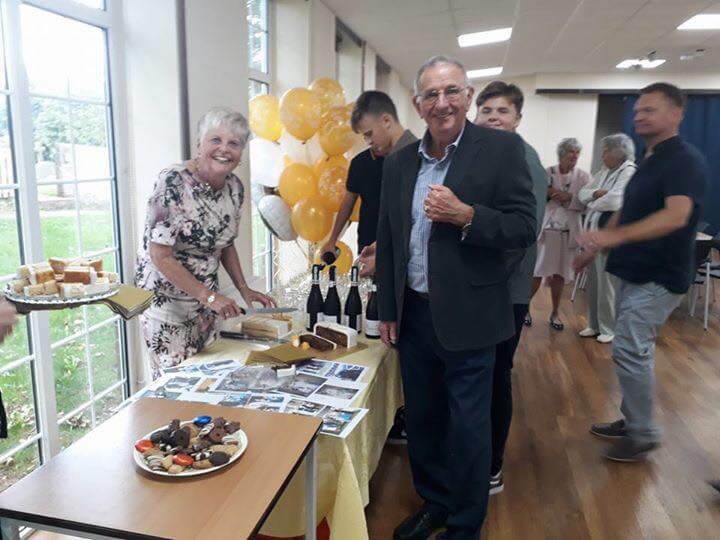 The Centre has been used for many purposes including adult education classes, table top sales, quiz nights, family gatherings and a wedding reception. The cost for hiring the Centre is £60 for a 4 hour slot and £15 per hour thereafter. There is a deposit of £100 which is returned provided the Centre is left as it is found. Generally, it is free on most weekends and some Friday evenings and other weekday evenings during school holidays. You can check the availablity on the date you require on the calendar below. If you wish to hire the Centre, please check the availability and then complete the form below. We will then be in touch to finalise your booking. If you have an enquiries about the Community Centre, please contact Richard Delacour on 07968 227639. Specifically it’s worth mentioning that parties for those between the ages of 14 and 25 are not permissible because of previous negative experiences. If you wish to go ahead and book the Community Centre then please complete the online form below. If you are interested in booking the community centre then please complete the form and we will be in touch! Error: Error validating access token: Session has expired on Tuesday, 18-Dec-18 02:39:59 PST. The current time is Monday, 22-Apr-19 16:54:17 PDT.